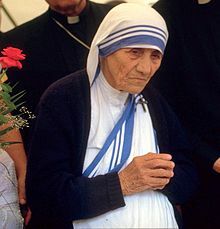 Mother Teresa (1910–1997) was a Roman Catholic nun who devoted her life to serving the poor and destitute around the world. 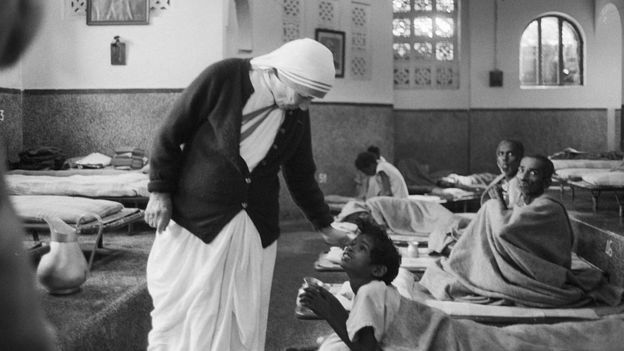 She spent many years in Calcutta, India where she founded the Missionaries of Charity, a religious congregation devoted to helping those in great need. Her work spread around the world. By 2013, there were 700 missions operating in over 130 countries. The scope of their work also expanded to include orphanages and hospices for those with terminal illnesses. 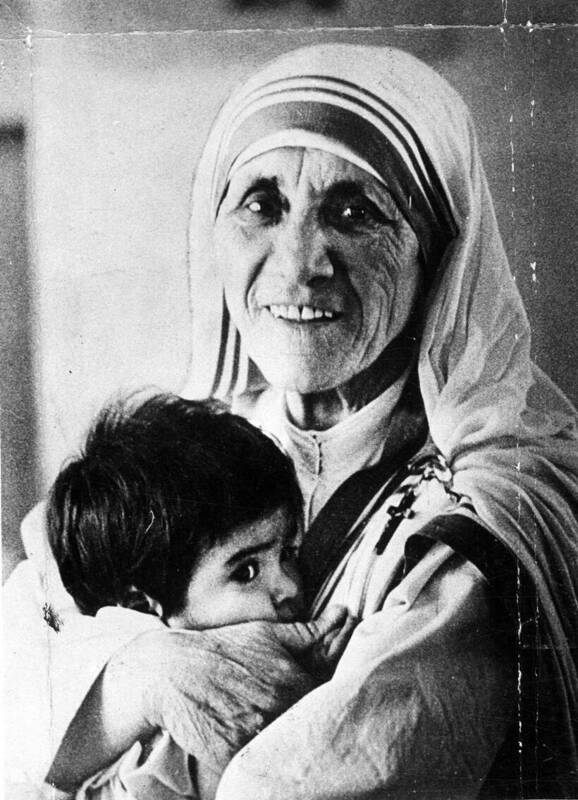 In 1979, Mother Teresa was awarded the Nobel Peace Prize and became a symbol of charitable, selfless work. 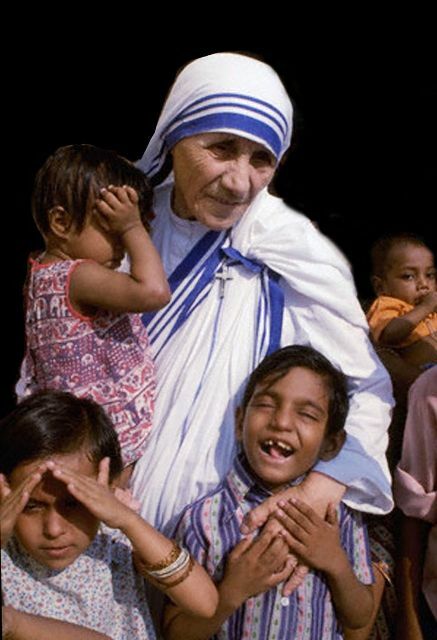 Mother Teresa had a card that she gave to others; the words are challenging. “The fruit of silence is prayer. The fruit of service is peace! Posted in Uncategorized and tagged Mother Teresa. Bookmark the permalink.